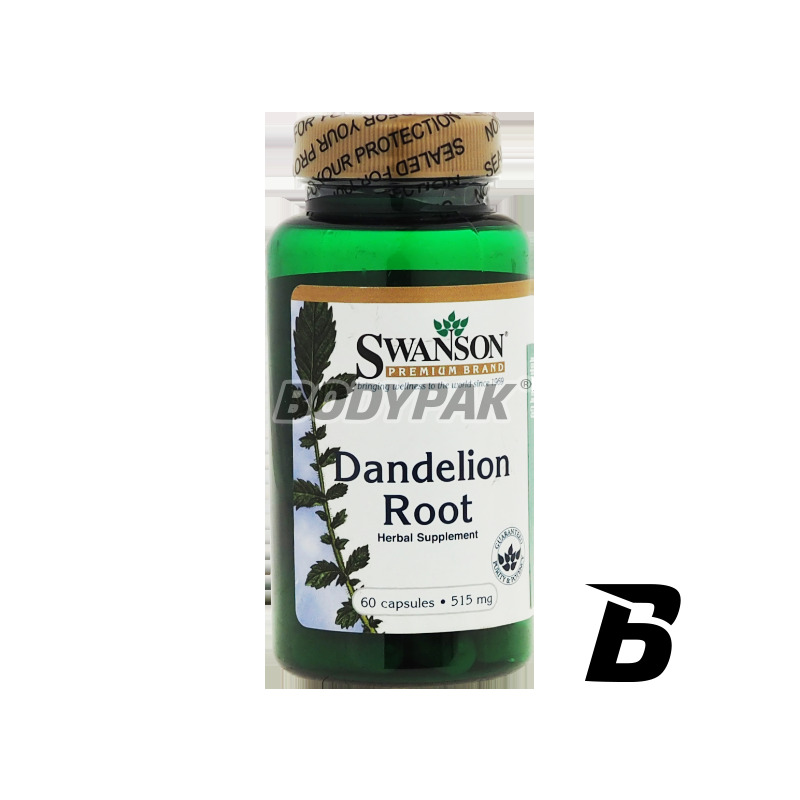 Health & BeautySwanson Dandelion Root [Mniszek lekarski] 515mg - 60 kaps. 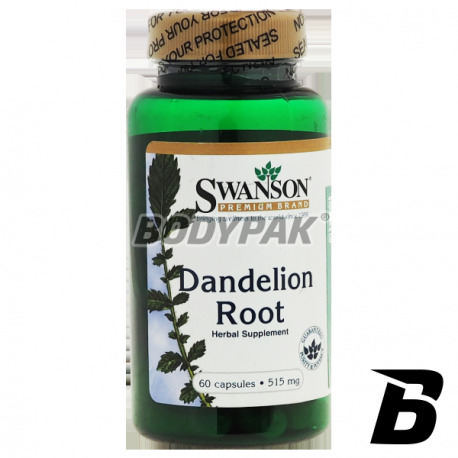 Dandelion - Extract Dandelion is a preparation rich in many vitamins, trace elements and nutrients. There may be mentioned, among others: tannins, flavonoids, karetonoidy, potassium, silicon, iron, magnesium, vitamin A, C, D and the B-group Noteworthy is the compound named inulin, which is a soluble fiber and cholesterol-lowering sugar in the blood and strengthening the immune system and maintaining the correct natural intestinal microflora. Dandelion is primarily a salvation to the liver, including Cirrhosis of the liver or after viral hepatitis. Since the preparation stimulates the production of bile - a positive effect on the functioning of the gallbladder and supports digestion. In turn, a diuretic, which displays Dandelion, supports against urinary tract infections, bladder and kidney diseases and in the case of urolithiasis. Składniki: Dandeion, otoczka kapsułki: żelatyna, substancja wypełniająca: mikrokrystaliczna celuloza, substancje wypełniajace: stearynian magnezu, dwutelnek krzemu.